View More In Furniture Cups. Shepherd Hardware Low Friction Sliders are designed with reliable SlideGlide technology that allows furniture and appliances to move smoothly over non-abrasive floor surfaces. 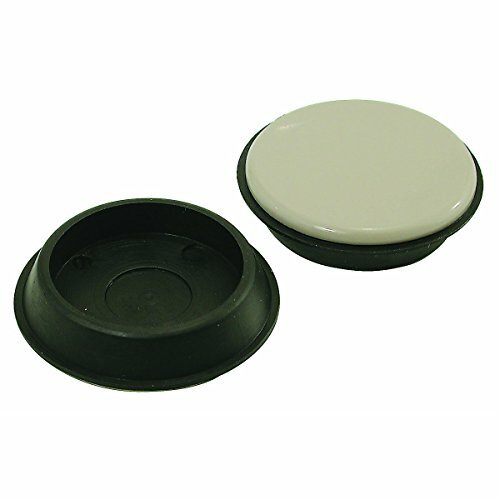 These low friction furniture sliders make it easy to move or change the furniture layout in your home all by yourself. Includes 4 furniture sliders. If you have any questions about this product by Slide Glide, contact us by completing and submitting the form below. If you are looking for a specif part number, please include it with your message.